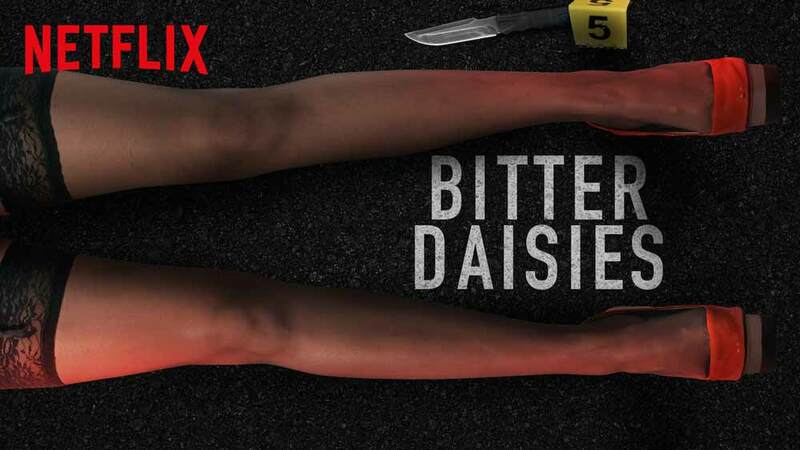 Bitter Daisies is a new Netflix thriller series. It’s a Spanish production (org. title O sabor das margaridas) and the story is set in a Galician town. Read our review of the mini-series and watch it on Netflix now! 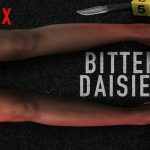 Bitter Daisies is a new series on Netflix. It’s a thriller that takes place in a small town, so we get plenty of interesting characters. However, the thriller part of this series becomes very obvious before the end of episode 1. 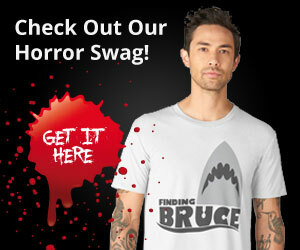 Before it’s over, we will be confronted with the fact that a serial killer is on the loose. Episode 1 is generally one big introduction of characters while also making it quite clear that everyone has a secret. It may be small and rather innocent or pretty damn big. 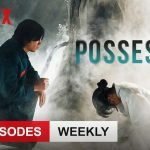 The mini-series is just 6 episodes and all are available on Netflix now. Read more about why it’s worth watching in this review. The best part of Bitter Daisies is obviously the characters. In particular, the out-of-town investigator who arrives to look into the case of a missing girl. Apparently, nobody else seems to care enough to look into her disappearance. They all just assume she up and left. Or maybe they just hope this is the case. 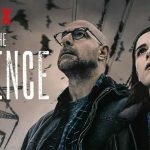 In many ways, the Spanish thriller is surprisingly reminiscent of the Belgian The Break which already has two seasons on Netflix. Especially in terms of the methods of the investigator. She might be a young woman whereas Yoann Peters was a man in his 40s. Still, they have the same tendency to find clues where no one else can. And also, unfortunately, to be quite aggressive and jump to conclusions. In other words, things are rarely done “by the book”. But she’s good at making it look like she’s doing everything as she should. If you’re a fan of Spanish horror and thriller movies (as I am), then you’ll probably recognize quite a few faces when watching Bitter Daisies. We have Nerea Barros who was in Marshland (2014). A wonderful crime, thriller, mystery movie than I can definitely recommend watching. And there’s Fran Paredes who is in the 2018 TV series Fariña – Cocaine Coast which is almost like a Spanish Narcos. Also, the director of Bitter Daisies, Miguel Conde, directed more than 50 episodes of the drama-thriller series Serramoura which features many of the actors from the Bitter Daisies cast. Watch Bitter Daisies on Netflix now! Bitter Daisies (org. title O sabor das margaridas) was directed by Miguel Conde. 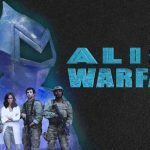 The episodes were written by Raquel Arias, Ghaleb Jaber Ibrahim, and Eligio R. Montero. Personally, I don’t think I’ve seen anything either director or the writers have been a part of before. However, as always, having a show out to a huge audience on Netflix might change his global name recognition. Judging from this mini-series, it certainly does seem like they could make more for the streaming platform if this is a success. The Bitter Daisies mini-series consists of just 6 episodes so it’s one of those stories you can pretty easily binge-watch. Bitter Daisies was released on Netflix in countries all over the world from April 4, 2019.